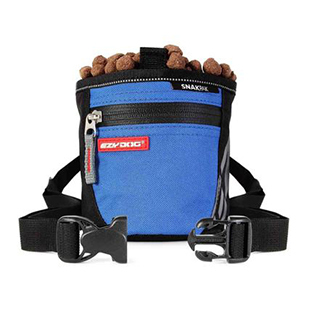 Dual Tangle-Free Double Dog Walking! 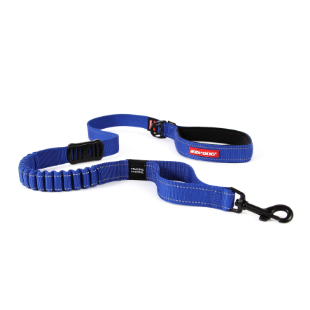 This dog lead extension is perfect for your under 26 lbs pup!! One side of the coupler offers an Adjustable Setting in case your Alpha needs to be out front, while the other fixed length side offers a Quick Grab Traffic Control Handle. Adjustable setting goes from 14" to 24".